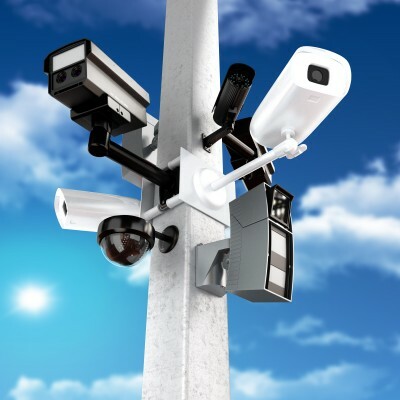 Video Surveillance systems should be an important part of your overall Utah protection system. Video security cameras help provide peace of mind to Utah homeowners, parents, business owners, and property owners by allowing them to keep an eye on things when not around. With so many options available from many different manufacturers, video camera systems can vary in price, complexity, and capability. 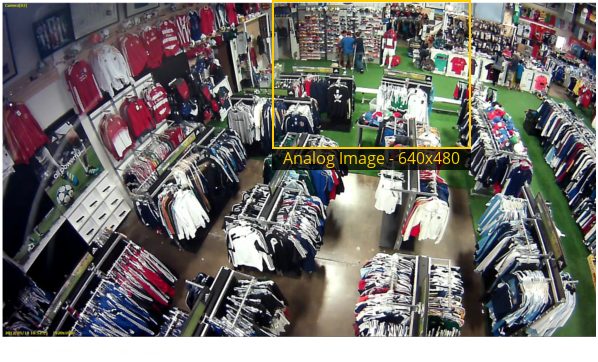 Whether you’re looking for a DVR or NVR, an analog for IP video camera system, we can help you design a video surveillance system in Utah within your budget and security needs. If you’re thinking about installing a new video camera surveillance system, our experienced locksmiths strongly recommend IP security cameras with network video recording. 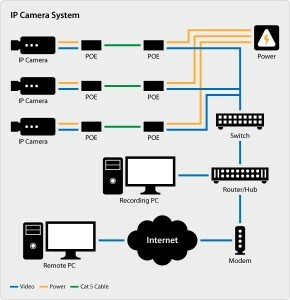 (NVR) These systems have the most recent technology, HD image quality, and they allow you to easily view video recordings from a computer or smartphone. We can schedule a time to visit your home or business. Give us a call for a FREE quote and for any other locksmith services you may need.